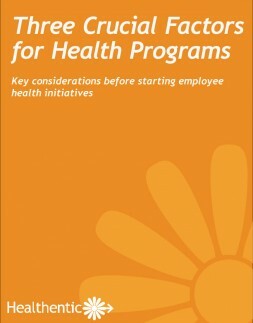 Find out the key questions to ask before starting employee health initiatives. Learn three important questions every employer needs to answer before starting a population health program or initiative. Understand key considerations for prioritizing health programs. Learn how to think about and interpret the data used to make the case for health programs. Get real world examples that commonly come up from employers.